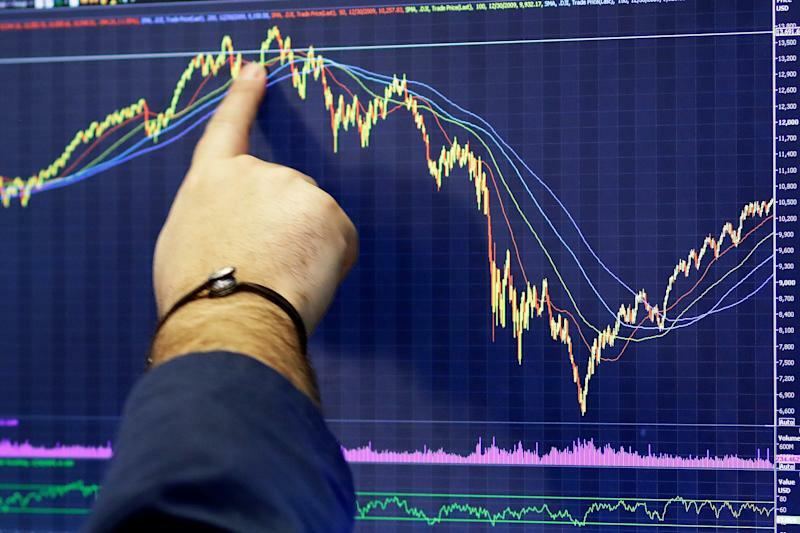 Wall Street’s top strategists are getting more cautious about the stock market. Tobias Levkovich, Citi’s chief U.S. equity strategist, is one of the latest Wall Street prognosticators to trim his S&P 500 price target for the year-end 2019. He cut his forecast to 2,850, an 8% reduction from his earlier target of 3,100 from a note in late September. The new target represents about 14% upside from the S&P 500’s (^GSPC) closing price for 2018 of 2,506.85. Investor sentiment remains supportive for stocks despite the equity markets’ crushing fourth quarter 2018 performance, wherein the S&P 500 sank 14%. Citi’s proprietary Panic/Euphoria model, a measure of investor sentiment comprising nine factors correlated with future stock price performance, is currently in panic territory, “indicating high probabilities of making money,” Levkovich said. Stocks in the S&P 500 could carry as much as 18% appreciation potential, on average, based on the reading. “We foresee opportunity with our key sentiment indicator implying a more than 97% chance of the S&P 500 being higher in 12 months,” he said. Levkovich’s price target reduction extends a trend among strategists at major banks, whose dampening forecasts have come amid unexpectedly heightened equity volatility in the fourth quarter of 2018. In late December, Wells Fargo Securities’ Chris Harvey reduced his 2019 S&P 500 price target to 2,665 from 3,079. Jonathan Golub, chief U.S. equity strategist for Credit Suisse, cut his price target to 2,925, after having been Wall Street’s biggest bull based on his previous prediction for the S&P 500 to hit 3,350 in 2019. Citi’s price target reduction was based on rationale reflected in many of the other analysts’ forecasts, including concerns about the sunsetting of quantitative easing from the Federal Reserve and a flattening yield curve. A reduction in the spread between long-term and short-term yields is widely considered a recessionary harbinger, and a portion of the yield curve inverted for the first time since 2007 in early December. With those factors in mind, 2019 is shaping up to be another volatile year for stocks, Levkovich reckons.